Australia is alive with its own burgeoning community of talented drum builders, cymbal smiths and stick makers, all creating world class handmade instruments. 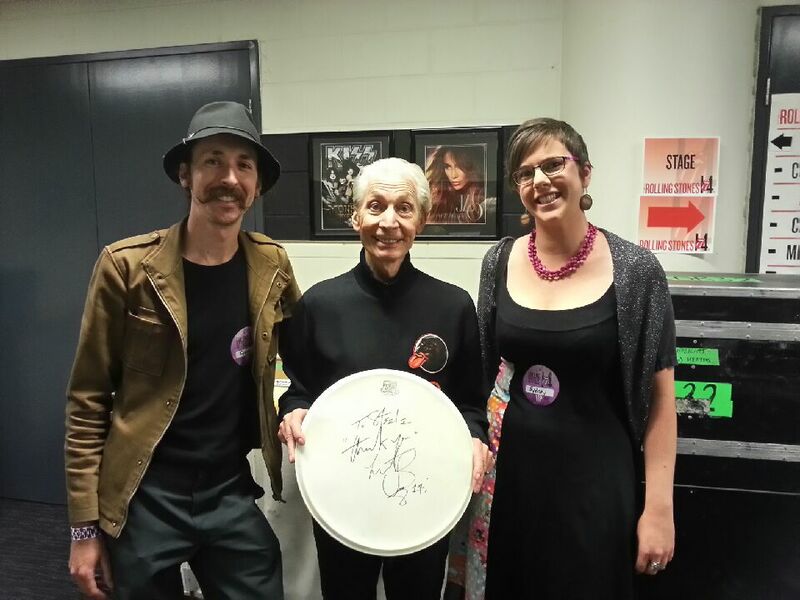 Our vision at Kentville Drums was to complete this picture with the creation of Australia’s very own drumheads. Our kangaroo hide heads provide unrivalled warmth and a clear fundamental tone synonymous with that of the calf heads of the early 20th century. With their fine sensitivity and articulation meeting the requirements of even the most perceptive player, Kentville heads bring a quality of sound to a drum that plastic heads often fail to deliver. Embodying the history of the instrument in the most traditional way, today the sound of our heads resonates through the great concert halls of Europe, the jazz clubs of New York and the RSLs of Sydney. It’s the real tone of real rawhide that’s been at the heart of drumming for eight thousand years; a sound from the past for the music of today. It’s the pure essence of Australia! A short film we put together explaining the various processes involved in the making of our Kangaroo Hide Drumheads.